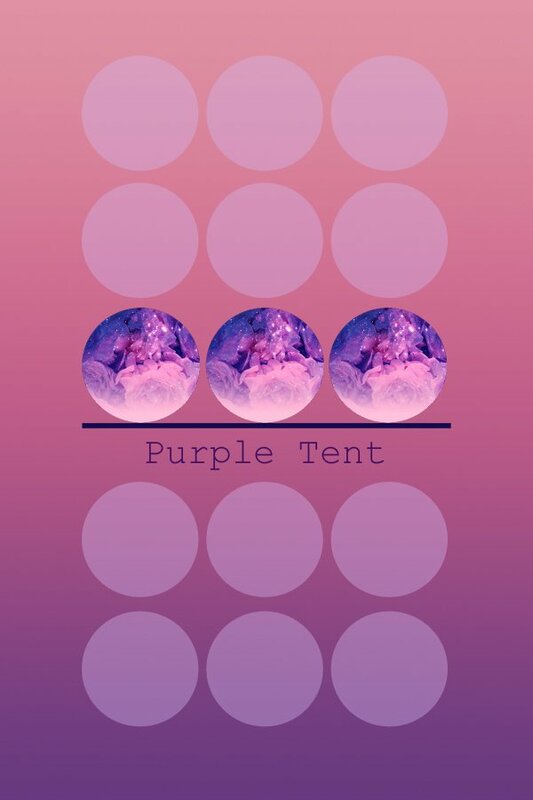 Purple Tent is a brand that embraces and promotes individuality, creativity, and beauty. Purple Tent brand also provides the services of natural hairstyling, photography, and design. Here is where to make an appointment for PHOTO SESSION & HAIRSTYLING ONLY, for design inquiries please notify Purple Tent by email.